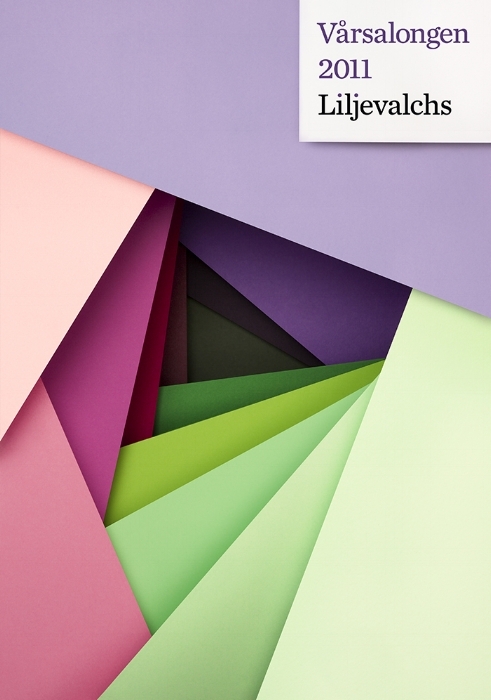 Creative Direction and design for Liljevalchs Spring exhibition 2011. Materials created includes posters, billboards, catalogue design and printed invites. The exhibition artwork is made from paper craft. Creative Direction and design for Liljevalchs Spring exhibition 2012. Materials created includes posters, billboards, catalogue design and invites. Generative artwork created in processing. Programming by Mario Gonzales. 2014 charity stamp set designed for the Swedish post. Art direction and illustration. Art direction and design for Protothon branding. Design elements include website, spatial design at hackathons and an overall brand and logo design for Protothon. 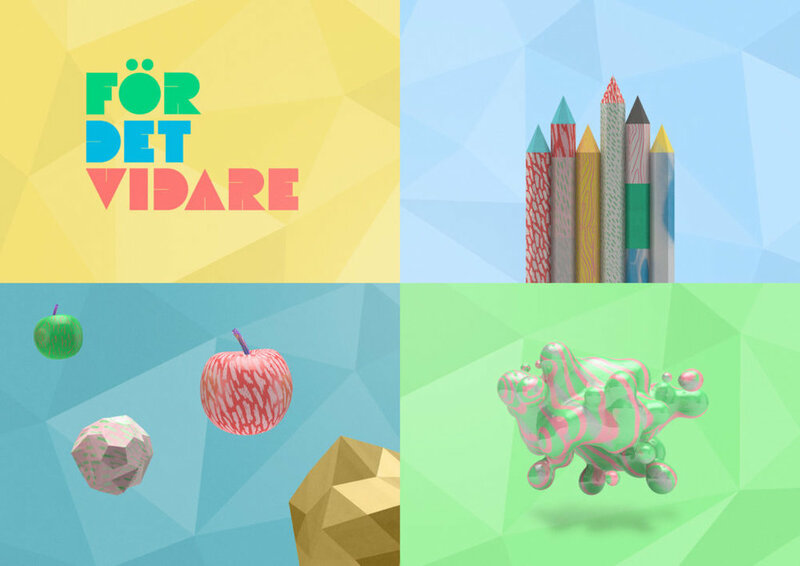 Illustrations for Skolverket campaign För Det Vidare. Design elements used across web, moving image and interactive campaign materials. Art Direction by Le Bureau. Art direction and design for Absolut Liquid Data hackathon in 2013. The design elements included a playful interactive campaign site as well as interactive, generative and data driven branding that responded to sensors in the space during the two day event. Further design elements were developed and used across media and materials for the event. Visual programming using WebGL by Paolo Barcelos. 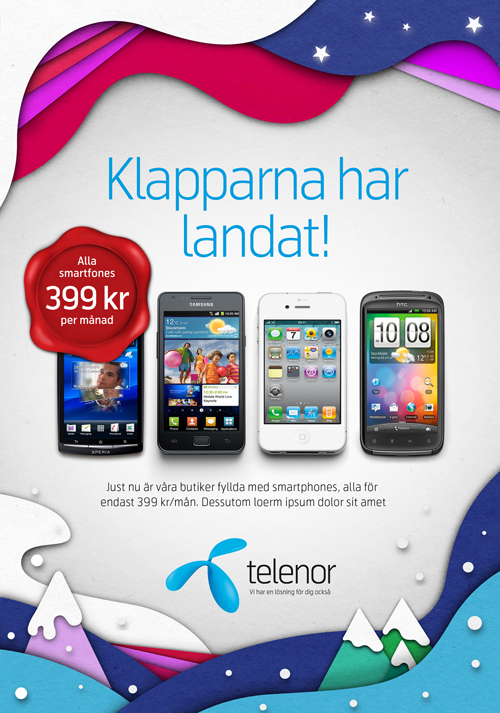 A wide range of illustrations and graphic design created for telecom company Telenor, used on billboard campaigns, online advertising, in store and on packaging. With agency Lowe Brindfors 2012-2013.